It is May! 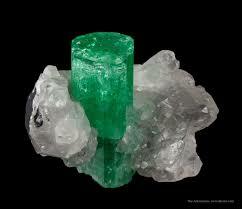 If you were born this month, you are an Exotic Emerald! Emerald " The Stone Of Divine Love "
I guard your heart's essence. I compel you to function at your highest level ensuring that you walk an illuminated path with the brilliance of love as your guide.